Are you getting tired of the same old Christmas traditions? Have snow and turkey dinners lost their appeal? These are signs you need to make a change this year; put down your mulled wine, grab a chilled beer and exchange your presents under a palm tree! Here are our favourite places to head to for a tropical Christmas. 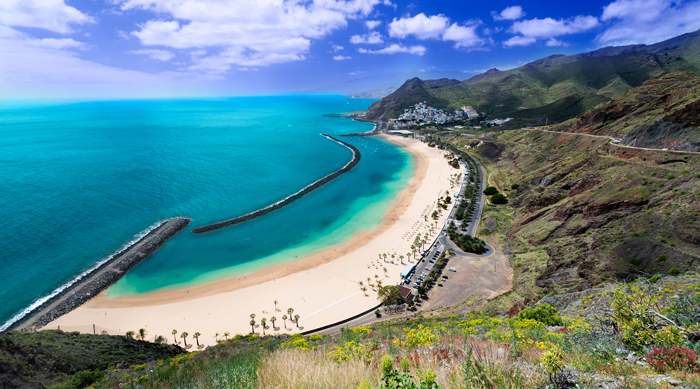 Tenerife is the ideal budget destination for a sunny Christmas getaway! With temperatures in the mid-20s throughout December and plenty of festive entertainment on offer, you can enjoy sunshine without having to sacrifice your Christmas cheer. 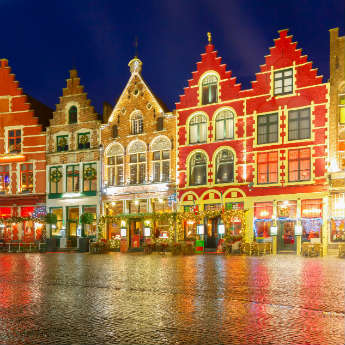 Christmas lights and decorations line the streets, carol singers and live bands can be found performing in all the main resorts, and many British bars host lively Christmas Eve parties. Compare holiday deals to Tenerife. 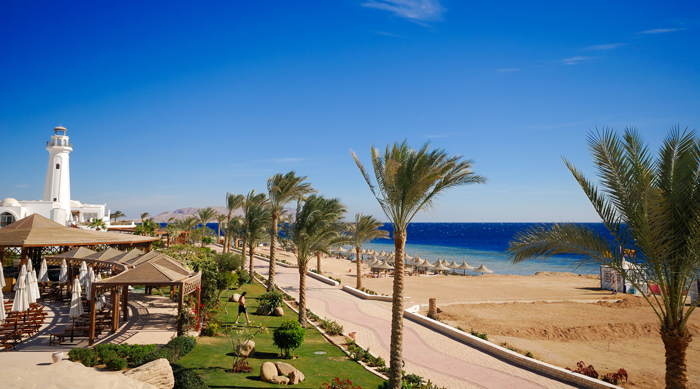 December is one of the cooler months in Sharm El Sheikh, but don’t be fooled - day temperatures can still reach 25°C! Hot enough to hit the beach, but not so hot what you can’t enjoy sightseeing; excursions to the Valley of the Kings and the Pyramids are popular day trips. While your family and friends spend Christmas Day indoors wrapped up in woolly jumpers, you can spend it sipping cocktails on the beach in your swimsuit! Search for cheap holidays to Sharm El Sheikh. Florida pulls out all the stops for the holiday season and is a particularly popular destination for families, with plenty to entertain the kids! Don’t miss Key West Holiday Fest, where you can see the Harbour of Lights and pay a visit to Santa Claus while sipping eggnog, the USA’s favourite festive drink. Alternatively, head to Orlando for carnival booths and rides at Santa’s Enchanted Forest, or find festive fun for the whole family at Disney World, Universal Studios and SeaWorld. 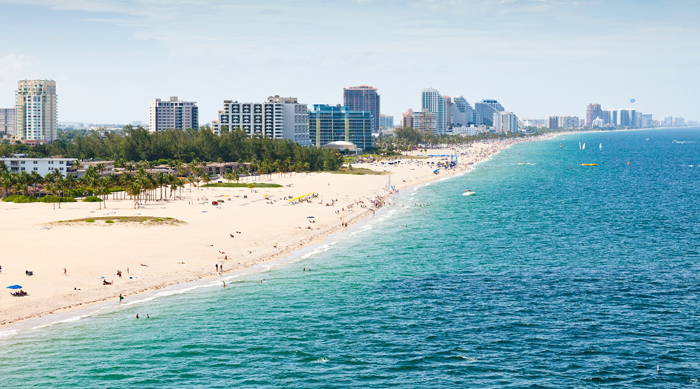 Find cheap Christmas deals to Florida. 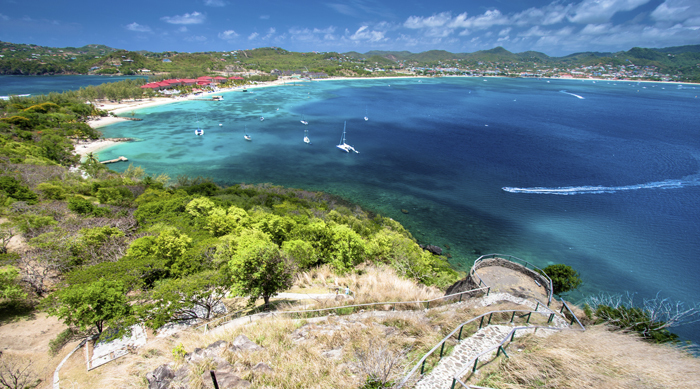 If you fancy splashing out this December, St Lucia is the answer! 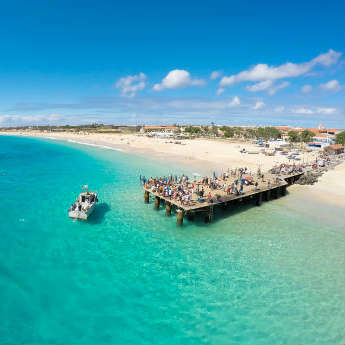 With its secluded beaches and luxurious resorts making it a popular honeymoon destination, the island is perfect for couples seeking a tranquil Christmas away from the in-laws. You can even do a bit of last minute Christmas shopping – pick up some handmade gifts at a local craft market or visit St Lucia Distillery for a bottle of spiced rum. Compare bargain deals to St Lucia. By Kate Moxon – Craving the Christmas tan!